We had a blast in Washington and Oregon. 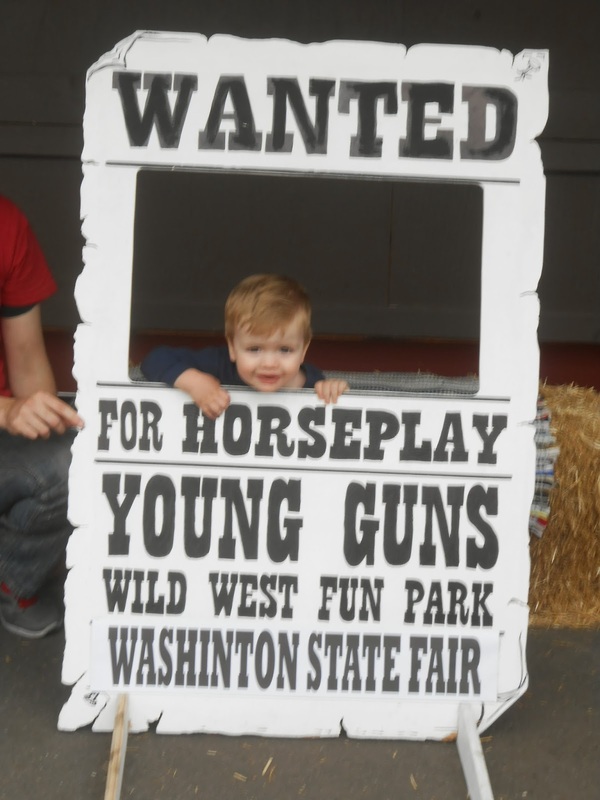 Last Saturday, we went to the Puyallup Fair. Saryn won the tractor pull and then did some mutton busting. 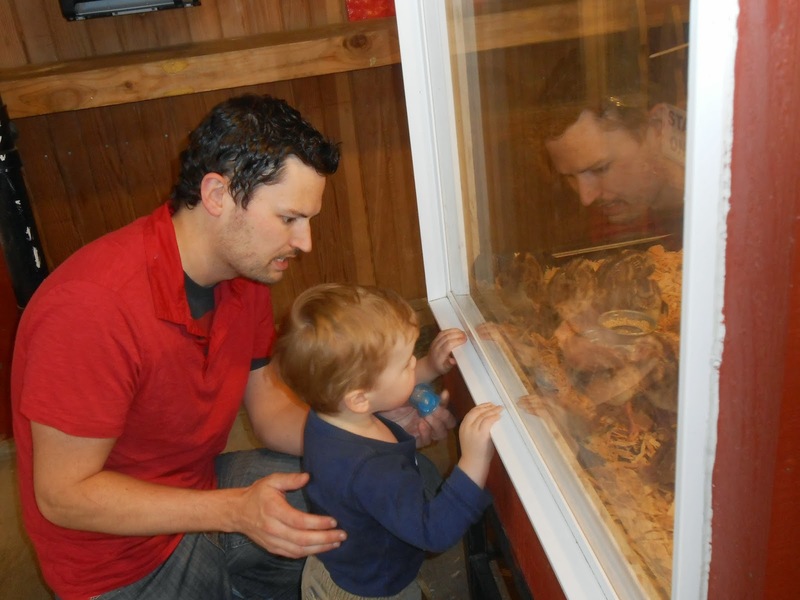 Brandon loved seeing all the animals. He’s a bit too small for the rides still. On Sunday, we drove down to Amber and Dan’s place in Portland. 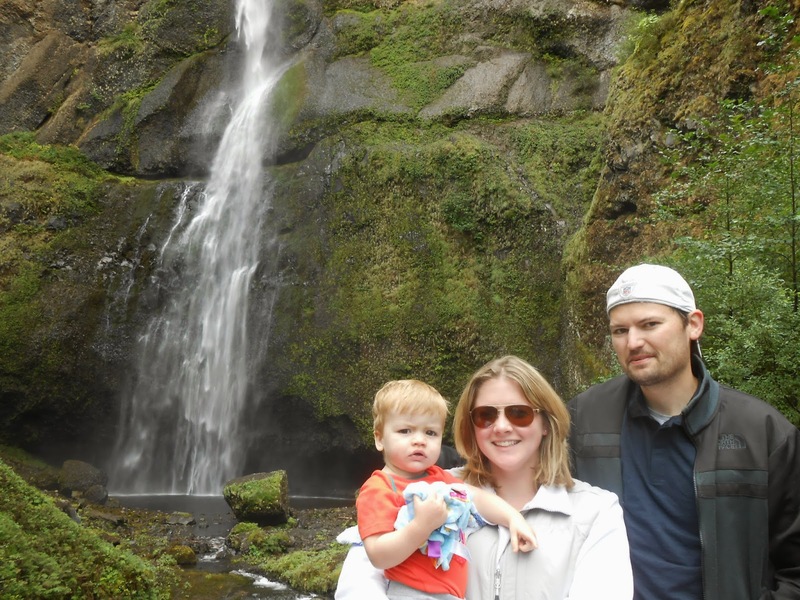 We went to Multnomah Falls and to Steve’s favorite part – the Rogue brewery and distillery.